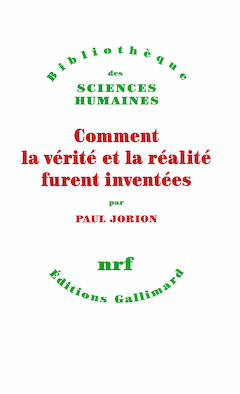 This is the translation by John Holland of my post entitled Complexité et effet Skynet, originally published on June 16th 2012. The world in which we live today increasingly resembles a science fiction film from the 1950s. Some of those films were excellent because they raised fundamental questions about how machines seize power. Put more simply, they explored how the invasion of the machines–an invasion we have actively fostered for several centuries–leads us to lose control of the world. The film 2001, A Space Odyssey (1968) culminates in a battle: the machine that is really in charge of the mission―and knows how to carry it out―is pitted against the human crew member whom the machine has been programmed to sacrifice. Incapable even of imagining that he is not in command, the human is led by his arrogance to fight back and eventually to escape, although the nature of his salvation turns out to be quite problematic. Today’s financial markets are the prey of robots that fight their duels in computerized space. This is the result of high-frequency trading algorithms, or algos. Of course there are programmers behind these algos, who write the software and can evaluate its effects at day’s end, fine-tuning when necessary and adding improvements and innovations. Nevertheless, and this is just like neural networks and genetic algorithms (whose inner workings are impenetrable to human perception), certain machine-learning techniques produce highly autonomous behavior in algos as long as they remain in operation. The upshot of this is that the “Skynet effect,” as we have come to call it, is now in play. This is a reference to the omnipotent computer network featured in the Terminator series. In those films, human beings no longer have a role except in a broader context where major decisions are all really made by a confederation of computers. We must ask ourselves today with the utmost seriousness whether we still have control of computers and robots (other than having the power to flip the “Off” switch, of course). If not, what do we need to do to get it back? 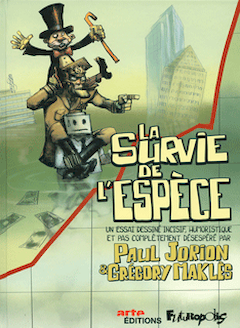 Since this post was written, its object was illustrated in the graphic novel La survie de l’espèce (Futuropolis 2012) by Gregory Maklès and myself. With Great Britain suddenly threatening to invade the Ecuadorean embassy in London, methinks we will be hearing more about this one. Methinks that this might just be the famous single spark that can start a prairie fire. Methinks that we have the potential here of an Ems dispatch, of a certain assassination at Sarajevo, of a certain incident in Gulf of Tonkin. An intuition, nothing more than a simple intuition. 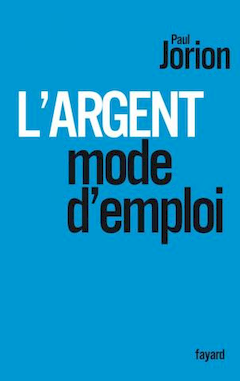 The question of whether a debt contract can be considered as money is central to my book L’argent mode d’emploi (2009). I expose the violence exerted by Joseph Schumpeter (1883-1950), when he imposed the idea that such was the case, and I demonstrated the inanity of the pseudo-arguments that he advanced – employing phrases that often lacked any sense – to support the idea (p. 175 – 180). A debt contract is indeed another form of money according to Schumpeter, and its amount can be added to that of money in order to calculate the “monetary masses” which constitute the wealth present in the financial system. The issue can be considered as a purely academic one, a mere question of definition. However, in reality this is far from being the case. 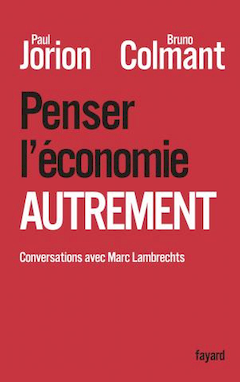 When a debt contract can no longer be exchanged for the amount which it was supposed to pay back – because a doubt has arisen as to whether the promised money will be returned or not on the stated day – the dominant economic “science”, that is ‘Schumpterian” economics, prefers to talk of a “lack of liquidity”: a temporary difficulty in converting the ‘money’ which a debt contract represents into actual money, in other words a purely technical problem in the fluidity of the markets. This confusion between money and debt contracts was what was necessary to allow the systemic risk which underlies the ‘leverage effect’ to be ignored, namely comparing the gains made from interest paid on borrowed money (corresponding to a debt recognition), rather than on money in the strictest sense of the word. A few us from 2007 onwards insisted on the fact that that the burgeoning crisis was an crisis of insolvability: that there was not enough money around to honour the debt contracts, and that invoking the idea of liquidity was merely a means of masking the gravity of the situation. This also was more than just an academic debate. 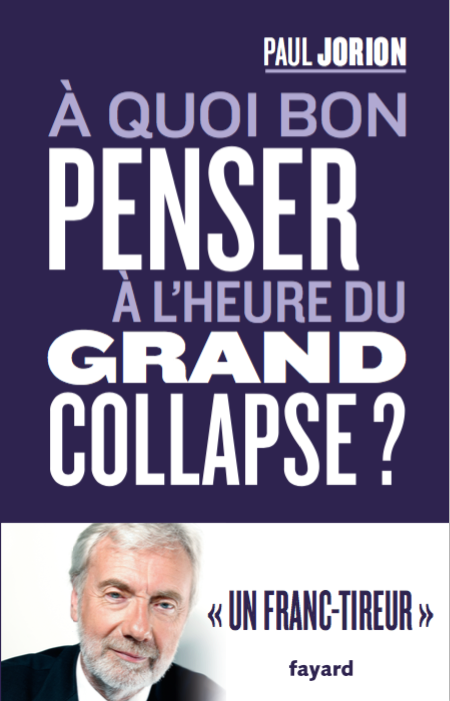 The global collapse of the financial system, the inevitability of which is underlined once more by the LIBOR affair, could have been prevented had there not been this confusion of money with debt contracts, and consequently, of insolvability with illiquidity. 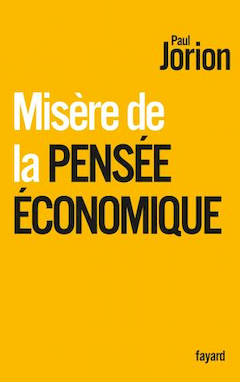 Five years later, it is, of course, far too late to lament as an error what economic ‘science’ had hailed in its time as a stroke of genius from Joseph Schumpeter. 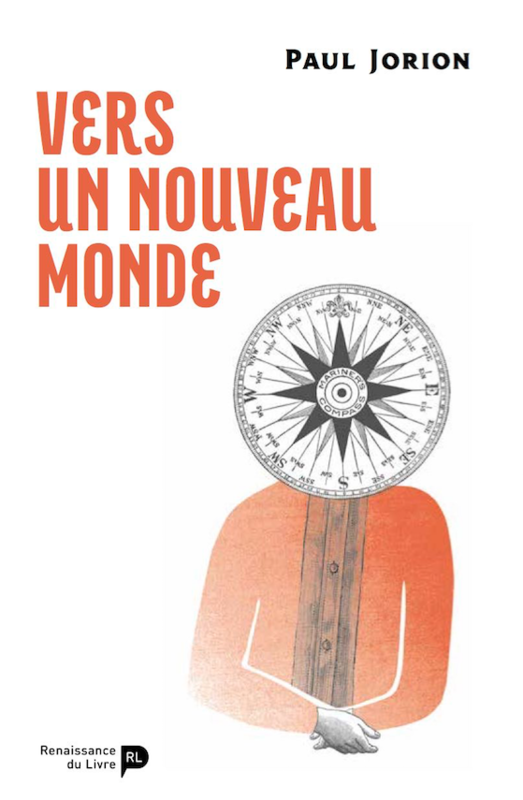 In my Friday morning video (in French), I said that when a pirate (Rupert Murdoch) does business with a ship wrecker (the City of London), it tends to weaken the entire system, and I went on to add that this is particularly the case when the population, which is observing all this from afar, starts to exhibit a certain degree of indignation. The LIBOR affair has been widely discussed for several days now, due to the 290 million pound fine imposed on the British bank Barclays. 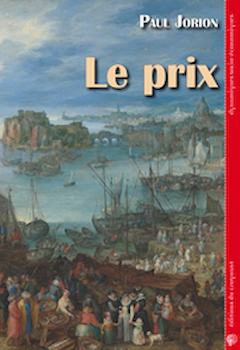 My reaction hitherto has been limited to referring back to two articles which I wrote in 2008 at the moment when the story first broke L’affaire du LIBOR (the LIBOR affair) , published on the 17th April, and LIBOR II ou mauvaise nouvelle pour les subprimes (Libor II or bad news for subprimes), published on the 20th April. The proof that there has been an evolution in the way the facts are appreciated by the population – still known as ‘public opinion’ – is the fact that what had merely led to raised eyebrows in the spring of 2008 is now rocking the very foundations of the City itself. To sum up for those who do not intend to re-read my previous two articles: the LIBOR with different maturities ( terms of 3 months, 6 months, 1 year etc) is the interbank rate practiced in London ( the rate at which the banks lend to each other), and is denominated in dollars. It is determined in the following manner: 16 banks in the City are asked to state what rate the other financial establishments charged them for borrowing on the previous trading day. To prevent the figure being fraudulently manipulated, the British Bankers’ Association (BBA) classifies the figures cited from the lowest to the highest, and then ignores the four weakest and the four strongest values, determining the average from the remaining eight. 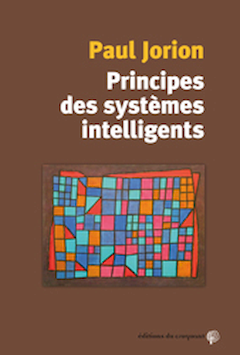 As I said in my first article (in French), “at a stretch, [the system] can remain reliable even if up to 50% of the parties are not telling the truth. Of course, if nobody trusts anyone anymore, it will be in everyone’s interest to lie, and the published LIBOR rates will be meaningless”. 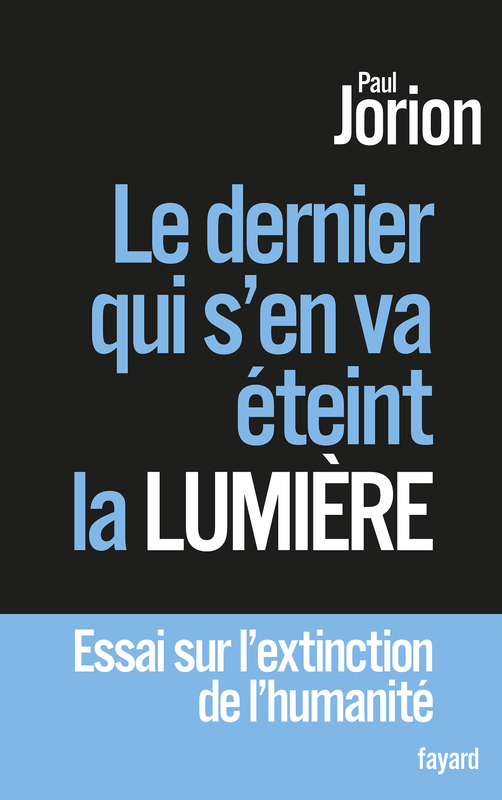 A news article published in the Wall Street Journal on the19th April led me to conclude in the second article, (in French), “therefore it seems perfectly clear: they were all lying”. Why would a bank want to cheat? Because it has a vested interest in cheating, and what is worse, virtually everyone, and even more so the general population, has a vested interest in them doing so. Why would it be in a bank’s interest to lie when it is asked what rate it is charged by the other financial establishments for loans? Because its very existence depends on it; if it tells the truth, its very existence can be threatened. Consequently, we can ask whether asking this question is indeed the best means of obtaining an authentic piece of information. Evidently not; quite the contrary in fact: it is the best means of obtaining a false piece of information. If a bank is in difficulty, it has every incentive to conceal this because as soon as the danger is perceived, its rivals are going to bet on its downfall. Why? Because finance is not charity; if there is money to be made, they make it. They do this by using naked positions on Credit-default Swaps (CDS); bets are placed on the collapse of the weakest one. There is no room for sentiment. Therefore, it is not even necessary for the banks to agree to conceal the real numbers amongst themselves: it is in the interest of every one of them to manipulate the figures. The question which now needs to be asked is whether it is a problem for the financial system as a whole if each bank deliberately underreports the rates that others charge them? The answer is no, quite the contrary, and I will now explain why. By understating the amount of the rate it is charged by lenders, each bank has helped to present a more positive image of itself than would have realistically been justified otherwise, and also a far calmer image of the capital markets as a whole than would have been the case were the real truth known. And since a considerable number of loans were indexed on the LIBOR, the borrowers concerned benefited as well. In other words, everyone was benefiting from the fact that the lies of the various parties helped to create a far rosier image than the circumstances seemed to indicate in reality. Thus, for as long as an ‘unrealistically’ low LIBOR prevailed, the effects of the crisis were mitigated. When the authorities required the banks to tell the truth; to reveal the genuine rate at which their peers were lending to them, the 6 month LIBOR immediately shot up 0.33%, which helped nobody whatsoever, and on the contrary, led to a further degradation of the situation. All this signifies, paradoxically perhaps, that by lying shamelessly, the financial establishments helped to save the system as a whole. Not that this was their real objective; it was merely an unintended by-product. After all this was finance, not the realm of intellectuals or geeks, but that of traders, which meant that if they didn’t understand exactly how it worked, but they had the feeling that it could pay, they wasted no time on reflection and eagerly carried on regardless. Now the authorities have reacted, and Barclays has been the first to pay the price. But as I had already explained in April 2008, the 16 involved “were all lying” in reality, and so this is by no means over yet. 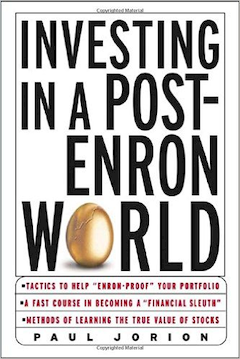 That said, by maintaining artificially low LIBOR rates, the banks’ deceptive practices have helped to mitigate the effects of the crisis in the larger scale of things; and for the banks themselves, they have minimized the risk of falling prey to the bloodthirsty speculators who were hoping to precipitate their downfall. So, in this particular case, it would have been better for the regulators (this is not something I generally advocate), to turn a blind eye, since Adam Smith’s “invisible hand” had for once genuinely manifested itself. By pursuing their own narrow self-interests, the banks had involuntarily contributed to the general good. But with the people/public opinion now in something of a frenzy, an example had to be made of them and Barclays was the first to be punished; it was to be its 359 million Euros fines which would make the front pages. Why a fine rather than any other type of punishment? Firstly, because money is the thing which costs the banks the least, primarily because they make lots of it and because what can seem a considerable sum to the general public is often peanuts to them, having the capacity as they do to pass their losses on to their clients or investors; secondly, because not only are they too big to fail, but also they are too big to be interrupted (too big for it to be possible to stop even the activities in which they have behaved disgracefully); and finally, by virtue of the fact that with the financial sector having provided financial support for electoral campaigns in return for the decriminalization of financial misdemeanours, it is donkeys’ years since any bankers have actually been arrested for their crimes. At worst, they have had their wrists slapped, like Mr. Diamond, the chief executive of Barclays, who having been paid 15 million Pounds ( 18.6 million Euros) in 2011 – declared that he would forego his bonus for 2012. The people, astounded by so much generosity on his behalf, bowed down immediately to thank the Lord, while the inaction of the regulators seemed to demonstrate that they were convinced that his palpable sense of remorse was punishment enough. Robert Owen (1771-1858) was a Welsh social reformer, one of the founders of the cooperative movement. As a very early socialist who was blamed for being strictly speaking a “communist”, he considered profit as the source of all our ills. Owen asserted that profit is pure spoliation: workers were robbed of a benefit that should be theirs. Because profit skims part of the value produced by the worker’s labour, it becomes impossible for the latter to be a consumer of the same quantity of goods that he or she has produced. Owen saw profit as purely parasitic. However, if that was truly the case, as a potential opponent may argue, a situation of perfect, unbiased competition should quickly settle the score and reduce profit to zero. Not so, replies Owen: the word “competition” only describes the kind of war being fought, whereas the word “profit” refers to the type of booty. Since profit cannot be justified in any way, it has to be eliminated. Whenever profit forms part of the cost of production it is impossible to distinguish it from interest. In that case it is true that even perfect competition would not do away with profit, since it will only reduce the price to the level of cost of production. In that case profit cannot be said to be either unjust or parasitic for the product is sold exactly for what it cost. When profit does not enter into cost of production there is no possibility in confusing it with interest. It is simply the difference between the sale price and the cost of replacing the article. 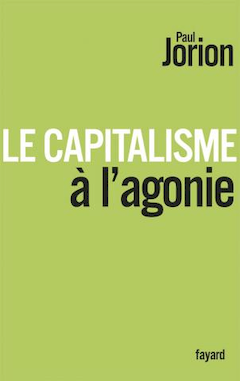 In this it is certainly parasitic, and would disappear under a régime of perfect competition, which must to some extent destroy the monopoly upon which such profit rests (Gide and Rist 1913 : 240). Can this question be definitely resolved: is profit derived by industrialists and entrepreneurs a reward for service genuinely provided? 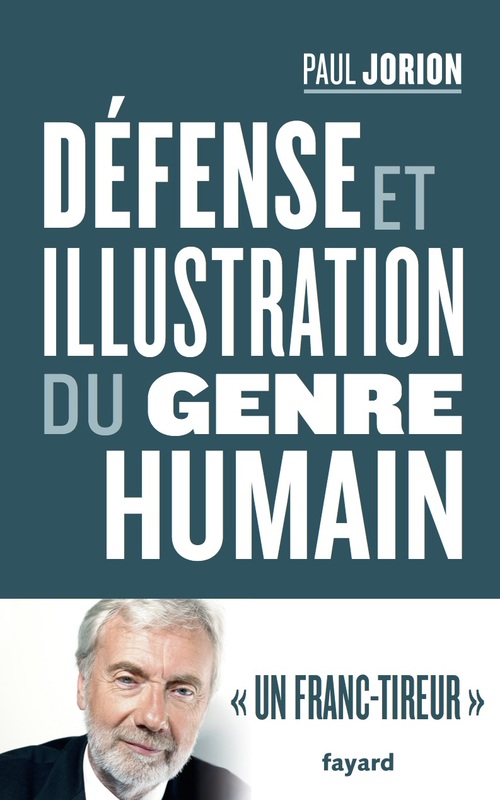 A passionate discussion has started on my French blog about the article The network of global corporate control, by S. Vitali, J. B. Glattfelder, S. Battiston. I’m hoping that a parallel discussion in English starts here. 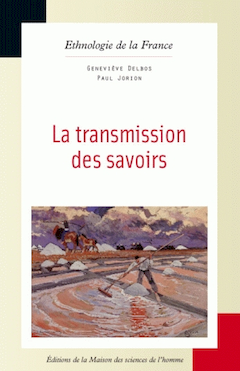 … nearly 4/10 of the control over the economic value of transnational corporations in the world is held, via a complicated web of ownership relations, by a group of 147 transnational corporations in the core, which has almost full control over itself. The top holders within the core can thus be thought of as an economic “super-entity” in the global network of corporations. A relevant additional fact at this point is that 3/4 of the core are financial intermediaries. 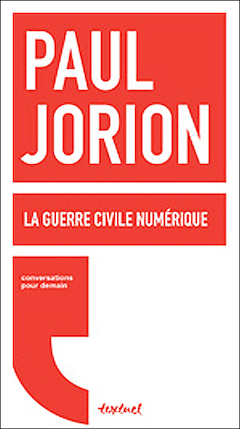 TAVAKOLI vs. JORION. The Subprime Crisis: an orchestrated or spontaneous Ponzi Process? 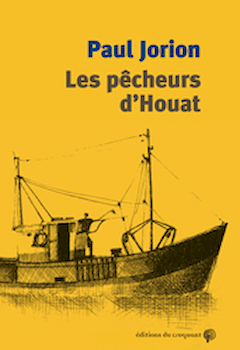 A translation by Bénédicte of my post of September 3rd: TAVAKOLI vs. JORION. 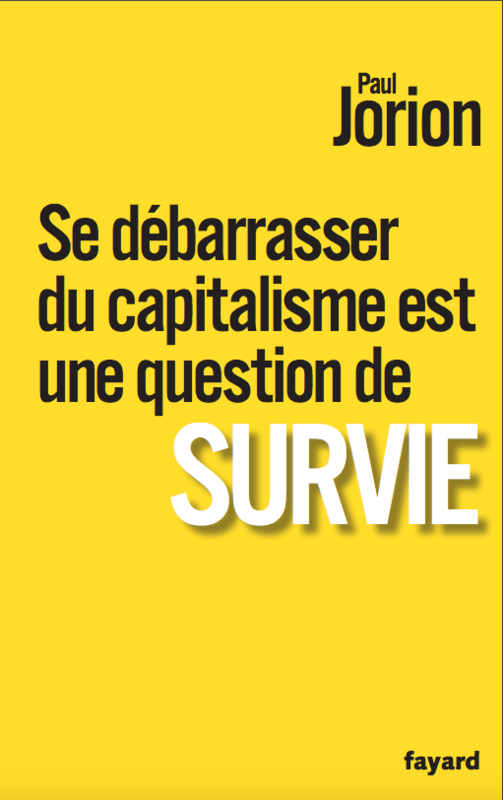 LA CRISE DES SUBPRIMES : PYRAMIDE ORCHESTRÉE OU SPONTANÉE ? 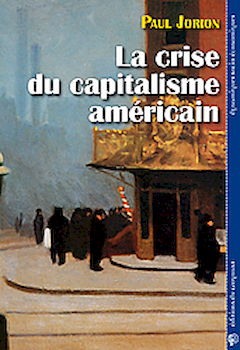 You will find in my “La crise du capitalisme américain” (The Crisis of American Capitalism) (La Découverte 2007; Le Croquant 2009), written between November 2004 and October 2005, a chapter describing the dynamics of the crisis which was then underway. This chapter is entitled: “The price of shares and houses: financial bubbles” (pages 195 to 220) and it contains a section entitled: “The financial bubble as a ‘naturally occurring Ponzi process’”. The phrase was not mine: it was borrowed by me, as I explain it there, from Robert J. Shiller, who introduced it in his book Irrational Exuberance (New York 2000). The subprime crisis I was anticipating and of which I was describing the future course was essentially to me a spontaneous process. I will explain the word “essentially” later on. 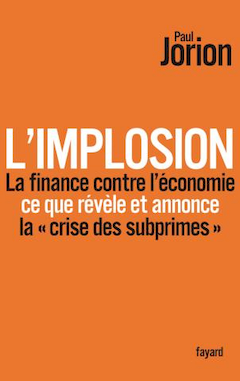 In “L’implosion” (The implosion) (Fayard, 2008), which came out in May 2008 – I mention this to emphasize that I had finished writing this book more than six months prior to the fall of Lehman Brothers – I use the events that took place in 2007 and early 2008 to illustrate the dynamics of the bubble and its ultimate bursting which I had forecast in The Crisis of American Capitalism. 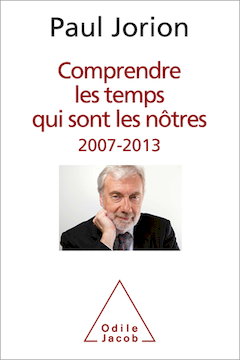 To a large extent, I was then simply filling in the blanks of the description I had made three years earlier (See also here my April 18th, 2008 blog: A population dynamics approach to the subprime crisis). Why bother reminding this? Because of an e-mail I received today (September the 3rd) from my friend Janet Tavakoli, containing a statement she made on December 8, 2010 before the Federal Housing Finance Agency, the regulator of the Government-sponsored Entities Fannie Mae and Freddie Mac, as well as a powerpoint presentation summarizing her testimony. 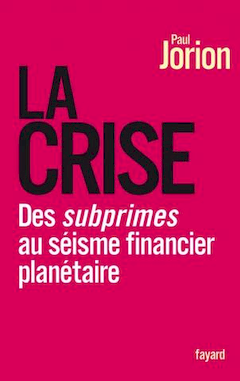 In these presentations, Janet Tavakoli describes the subprime crisis as a “pyramid” or a “Ponzi scheme”, not as a “spontaneous” one but an orchestrated one. In other words, while I describe the subprime crisis as essentially displaying a dynamics of let’s say a “physical type”, she describes it as primarily resulting from intentional fraud. Decision-makers define the criterion for their club membership as expertise. My own [financial] experience of eighteen years convinced me that this criterion is actually of a different nature: a personal leniency towards fraud. … in what terms do decision-makers refer to this leniency towards fraud? As “team spirit.” “The person in question fails to display team spirit” is the coded language used in the world of financial institutions for finger pointing those who show integrity and disapprove of fraud. Deliberate efforts to feed the spontaneous dynamics of the financial bubble came to be added to it, orchestrated by the Mortgage Bankers Association, the trade association of banks granting mortgages in the United States. I’m discussing this in the pages devoted to “predatory lending” in The Crisis of American Capitalism (pages 148 to 151) as well as in the chapter entitled “The anti- “predatory lending” Act of North Carolina (1999)” in The implosion (pages 264 to 268). I describe the deliberate efforts made to feed the bubble. We’re talking here though of greed, not of fraud. Between the interpretation of the dynamics of the crisis offered by Janet Tavakoli’s and mine, a choice needs to be made. I fear that if we focus only on fraud, we will end up one day throwing out the baby with the bathtub water. I fear that if we use the idiom of a police force and judges failing to do their job, we will one day claim that problems have been solved because half a dozen bankers are now behind bars. We will then have forgotten about financial bubbles as “spontaneous Ponzi processes” whose dynamics is beyond the capacity of individuals – be they bank executives – to prevent and control them. 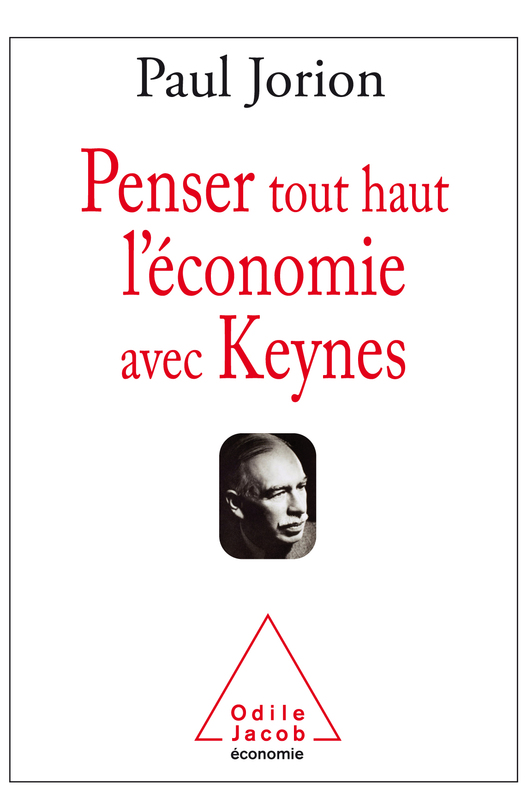 We might neglect then as well the current inability of economists to detect the occurrence of such bubbles, and their lack of knowledge about how to control them when they occur. We would forget about the need for bodies whose aim is to detect the appearance of bubbles and, should they occur, to nip them in the bud. We would forget about the need to create a genuine science of economics understanding the dynamics of bubbles instead of the propaganda doctrine which is currently being sold under that label. Finally, and to further support the validity of my own approach, I will simply state the following: I would have been unable to forecast the subprime crisis back in 2005 by detailing its dynamics and then “fill in the blanks” of that description with the evidences that the crisis provided in 2007, if the dynamics of the crisis had not been essentially what Shiller called as “a spontaneous Ponzi process”. Massive fraud depends on too many individual decisions, on too many imponderables, the overall effect of which is unpredictable to allow a precise forecast of a crisis caused by fraud. With Annette Young, about the current developments of the crisis.